Magic Chilled is to leave Sound Digital and become available on handful of local DAB multiplexes as part of a reshuffle to cater for Scala Radio. The DAB+ station belongs to Bauer Media's portfolio of stations which are being moved around across various DAB multiplexes. 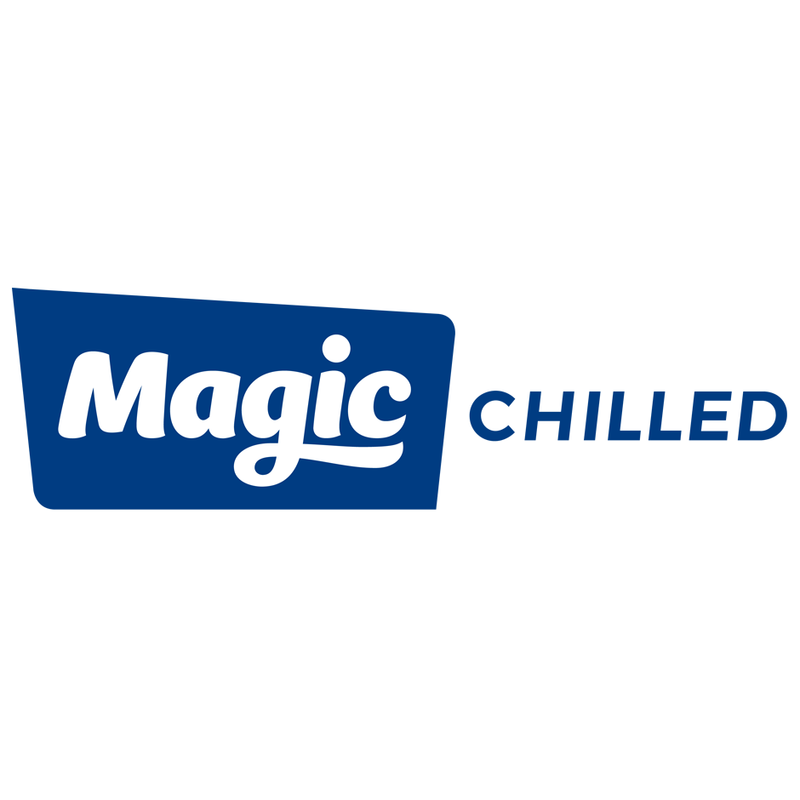 Under a proposal that has now been confirmed by Ofcom as part of a statutory announcement, Magic Chilled will move to the local DAB multiplexes serving Birmingham, Edinburgh, Glasgow, Humberside, Inverness, Lancashire, Leeds, Liverpool, Manchester, Northern Ireland, South Yorkshire, Tayside, Teesside as well as Tyne & Wear, taking the slot that has previously been used by Absolute 90s. The station will also get a slot on the London 1 multiplex. Sister station Magic Soul will also be added on the Lancashire, Liverpool, Manchester and South Yorkshire local DAB multiplexes. Scala Radio needs the capacity on the Sound Digital multiplex before its launch on the 4th March 2019. The classical music station, featuring ex-Radio 2 DJ Simon Mayo, will become the UK's third station devoted to the genre. Bauer's Heat Radio has already moved from the Sound Digital multiplex, to be replaced by Absolute Radio 90s. Kisstory is moving the other way. Kisstory and Magic Chilled's capacity is sufficient to produce a 112kbps stereo slot for Scala. Meanwhile on analogue radio, Bauer Media has announced its taking over Lincs FM and Celador's radio stations, meaning some of the group's digital networks may well make an appearance on local FM frequencies later this year.